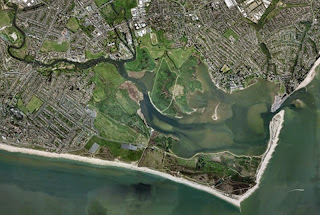 Athena Drakou and Jack Billinge of Southampton University joined the TNT club on Saturday to talk about the study they are involved in looking at the nutrients in the harbour. 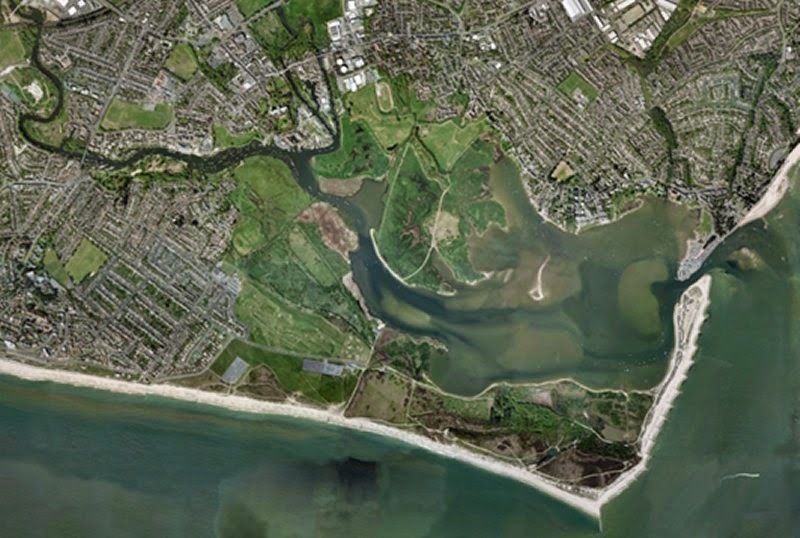 For the past 12 months the macronutrient study has been monitoring the nutrient water quality in the harbour and in the Avon and Stour Rivers, part of their work has been examining pollution levels when the sediments are stirred up by storms. From their website live data feed, you can see how the levels and the salinity of the harbour change with the tide. come along to the Fair in the Square on 21 March to find out more! Nutrients come from run off from farming land. The nutrient enriched water can cause major problems by causing growth of algae, using up the oxygen in the water that can damage fish stocks or lead to poisonous algal types. After the science club we visited the pontoon on the sandspit and heard about the measurements that are being made. The video below shows the sampling systems being set up.